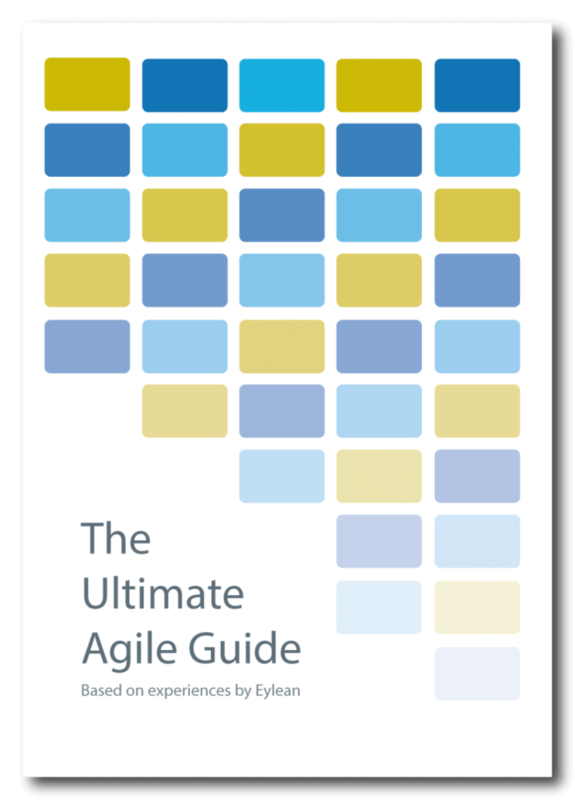 Come Meet Us at PMWelt 2018! 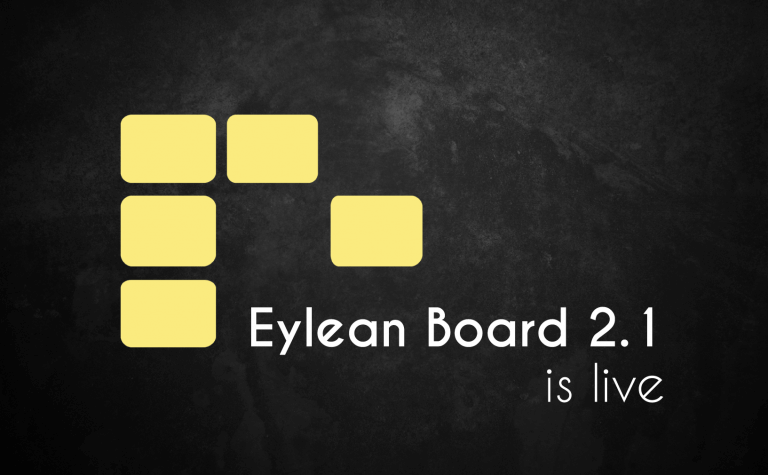 Eylean Board 2.1 is Live! 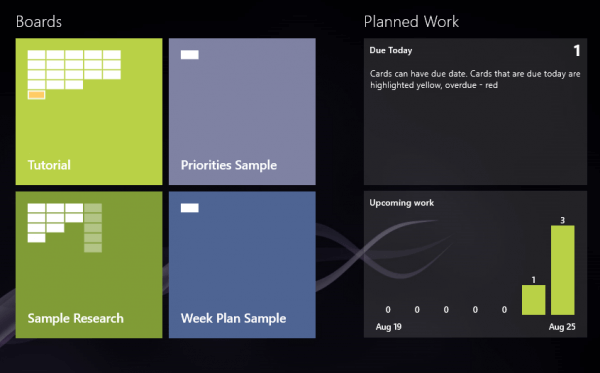 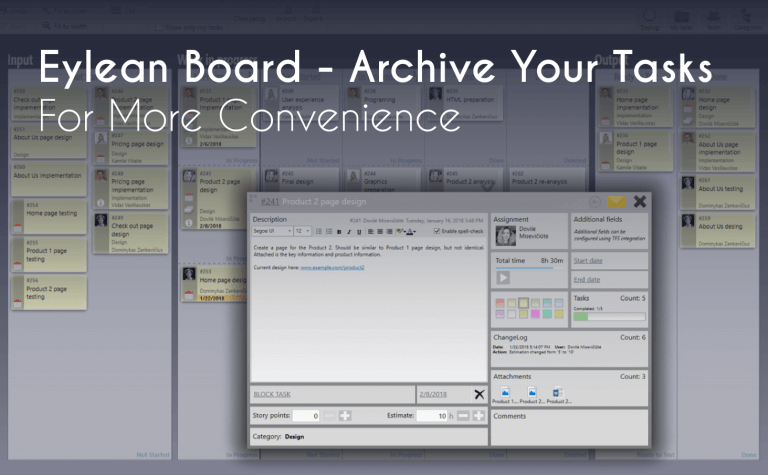 Eylean is an agile, TFS-integrated task board for Scrum and Kanban. 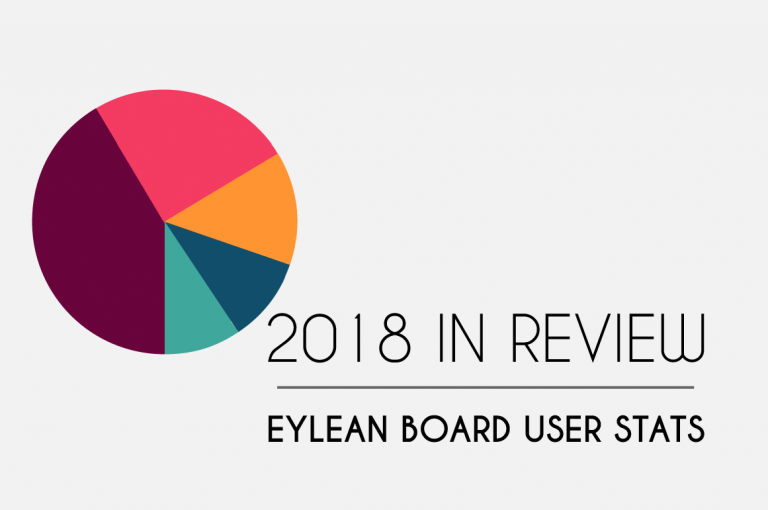 To learn more about Eylean, visit Eylean site.